Stop trying to make “Your Story” happen. It’s not going to happen. 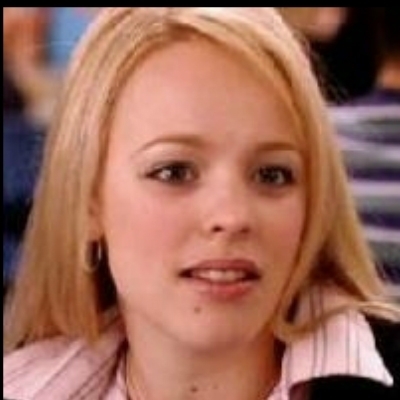 Stop Trying To Make Chops Happen.